A showcase of our red wines. 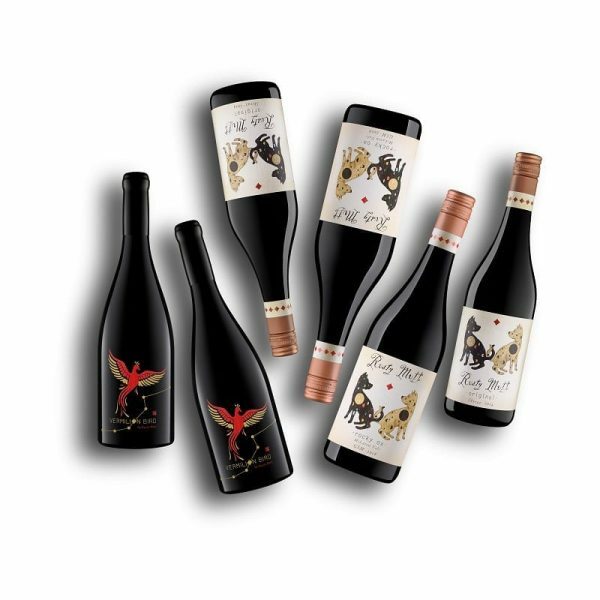 Two bottles of the 2014 Vermilion Bird Shiraz. 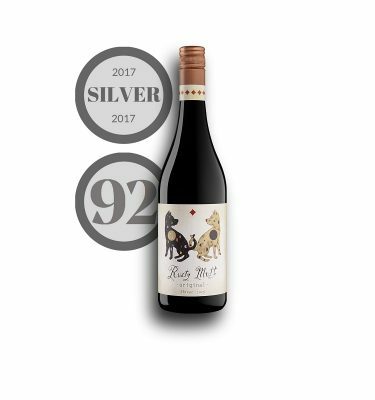 Two bottles of Rusty Mutt Original Shiraz and Two bottles of 2016 Rocky Ox GSM. 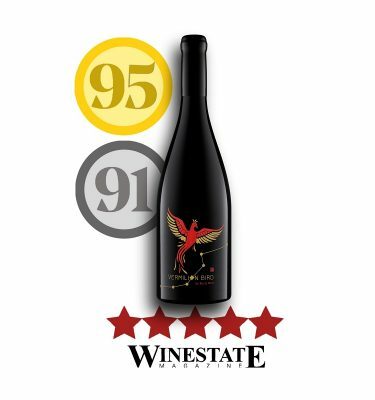 Looking for our best wine? Try this pack. All three red wines are hand plunged, basket pressed and lovingly cared for.